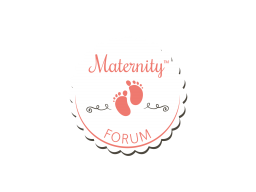 Discussion in 'General Pregnancy Chat' started by Charm, May 29, 2017. Hi mommies! Is it normal to have more nervousness and frequent bowel movements instead of vomiting for morning sickness? Hello Charm, I experienced those too. Nervousness because I'm trying to imagine if my baby will have complete fingers, toes and other body parts or if I will deliver a healthy and normal baby. Frequent bowel movements caused by nervousness. haha I wonder if other moms are worried about those too. How about you? I haven't experienced this so far but a friend of mine had this kind of morning sickness a lot! Maybe she's really excited for her first baby.